General Headquarters 'Hermitage' opens an amasing project where with the help of modern technologies history, virtual reality and cinema are joined together. Its main idea is to see past by means of future. Visitors will see a film about history of Russia since the time of Catherine the Great. 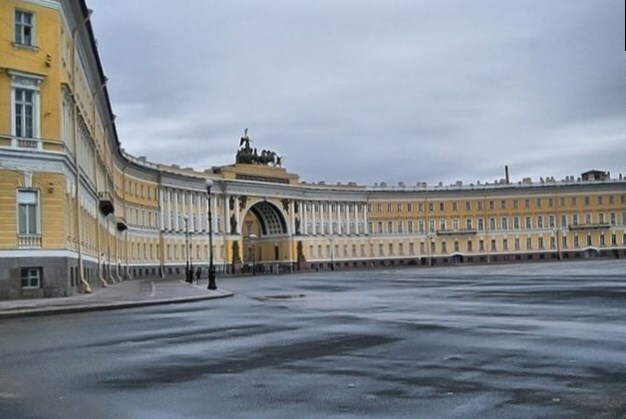 During the first virtual travel through Russian history of Catherine the Great's period it's interesting to learn about the changes in the Hermitage halls, Palace square and the Hanging Garden. The tour through the past is conducted by Russian actor Konstantin Khabensky.